WELCOME TO HELL...OWEEN! With our yearly October journey through Elm Street snuffed out (for good? 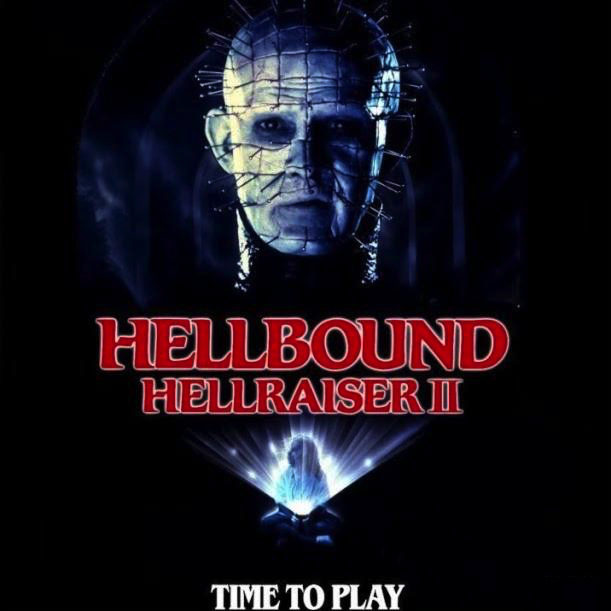 ), we decided to return to a previous fan favorite and celebrated the holiday week with Hellbound: Hellraiser II! How does it compare (in our exhausted parent eyes) to the 1st movie? Does our longtime love for Pinhead and the Cenobites (aka "The Cinnabon Crew") still hold true? Is Krissy really really glad for #ScaryMovieMonth to be finally over? Those questions are answered plus we discuss our latest NC vacation and Krissy's dream podcast takeover! Happy Halloween, everyone! Please check out our podcast on Facebook, follow us on Twitter @MovieGeekCast and find our pod and several other awesome ones like it on the PodFix Network! Subscribe and if you like us (like really like us), we'd appreciate it if you leave us a positive rating and review on Apple Podcasts! You can also email us any questions or comments to moviegeekcast (at) gmail (dot) com! ZOMBIES!! Can't live with 'em! Can't live without 'em - because they're everywhere! The brain-loving bastards have dominated our TV screens since The Walking Dead entered the mainstream but they've also been huge on film for decades! 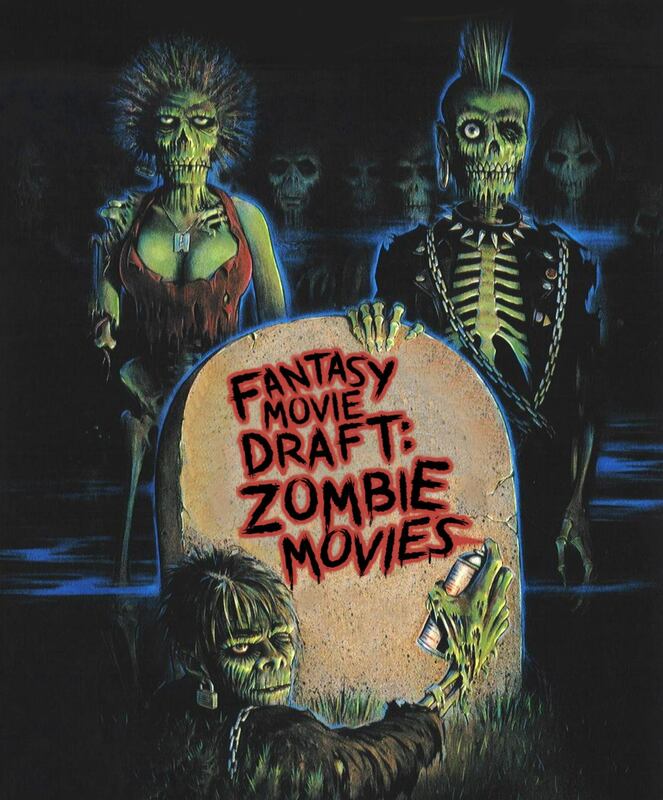 That's why we thought we'd draft the best of the best zombie movies for a 4-round #FantasyMovieDraft! Doing so were vet drafters Dave from Super Movie Bros and Bryan Shampu from LootQuest RPG plus newbie Brendan from What Were They Thinking...and a SURPRISE DRAFTER! All four used their BRAAAAINNNNS and it made for a highly entertaining draft! Go to our Twitter and vote for your favorite team once the poll drops! Please check out our podcast on Facebook, follow us on Twitter @MovieGeekCast and find our pod and several other awesome ones like it on the PodFix Network! Subscribe and if you like us (like really like us), we'd appreciate it if you leave us a positive rating and review on Apple Podcasts! You can also email us any questions or comments to moviegeekcast (at) gmail (dot) com! #ScaryMovieMonth continues with an 80s horror double feature so bonkers we had to invite special guests over to help us wade through the WTF! 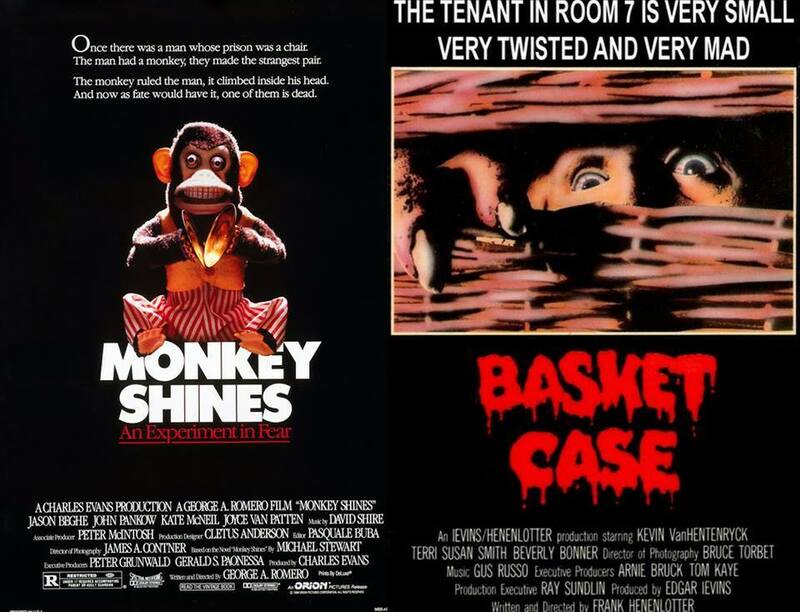 The movies - Monkey Shines (1988) and Basket Case (1982)! The guests - Chris and Cory from Bakersfield, California's very own, More Gooder Than Podcast! Deadly monkeys and disgusting Siamese twins - it's a match made in movie heaven! Or was it? We have a blast sorting it all out. Plus, we take on a themed #MysterySnackChallenge and get another opinion on our new couch! Please check out our podcast on Facebook, follow us on Twitter @MovieGeekCast and find our pod and several other awesome ones like it on the PodFix Network! Subscribe and if you like us (like really like us), we'd appreciate it if you leave us a positive rating and review on Apple Podcasts! You can also email us any questions or comments to moviegeekcast (at) gmail (dot) com! HORROR DRAFT TIME! Yes it's finally that time of the year again - it's #ScaryMovieMonth and that means this week we've got a brand new #FantasyMovieDraft! We've covered the 80s and 90s when it comes to horror as a whole, so naturally we're now drafting 2000s horror movies! 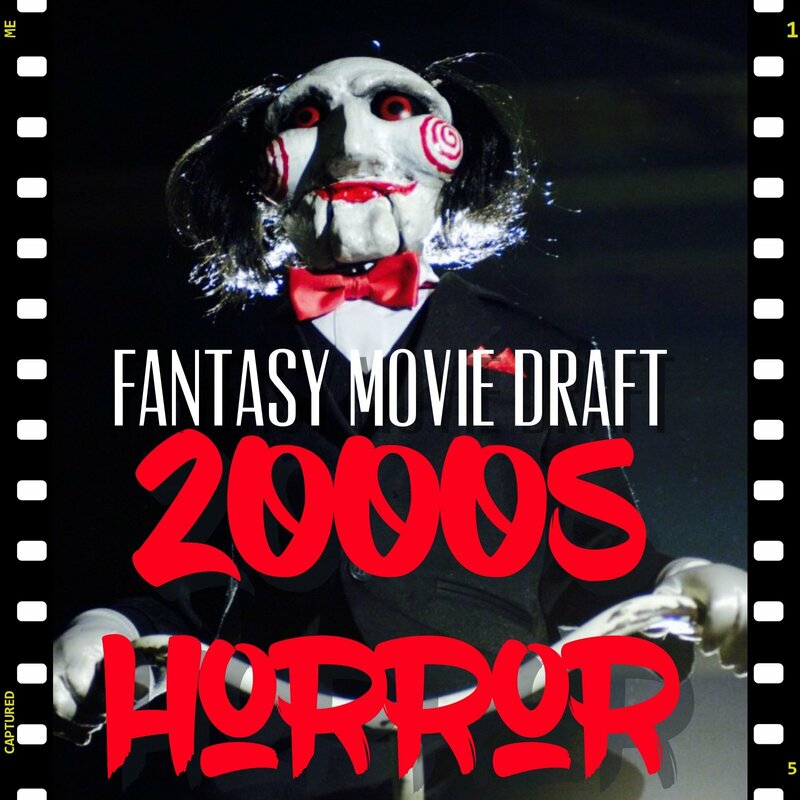 Any horror film from 2000-20009 is up for grabs. Competiting for the cream of the scary crop are vets Dan from Dan and Kody Podcast and Paul from The Countdown Movie and TV Reviews plus draft newbies Cody from Halloweeners and Josh from Bloody Date Night! Fun times were had! Controversial picks were selected! Go to our Twitter and vote for your favorite team once the poll drops! Please check out our podcast on Facebook, follow us on Twitter @MovieGeekCast and find our pod and several other awesome ones like it on the PodFix Network! Subscribe and if you like us (like really like us), we'd appreciate it if you leave us a positive rating and review on Apple Podcasts! You can also email us any questions or comments to moviegeekcast (at) gmail (dot) com! It's October! Which means one of us is super duper happy and the other is definitively not - because we'll be talking scary movies ALL MONTH LONG! First up - it's Stephen King Week on the podcast as we continue our run through the King movie canon. 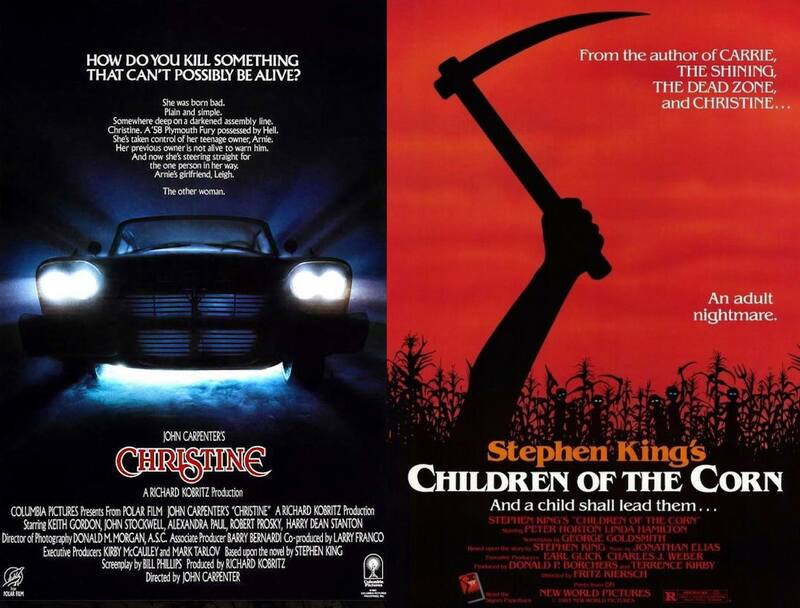 The newest double feature on tap: Christine (1983) and Children of the Corn (1984)! Did either film have a chance with a sick Krissy? What do we think about the reboot potential of these 80s movies? Plus, an important couch update! Please check out our podcast on Facebook, follow us on Twitter @MovieGeekCast and find our pod and several other awesome ones like it on the PodFix Network! Subscribe and if you like us (like really like us), we'd appreciate it if you leave us a positive rating and review on Apple Podcasts! You can also email us any questions or comments to moviegeekcast (at) gmail (dot) com!